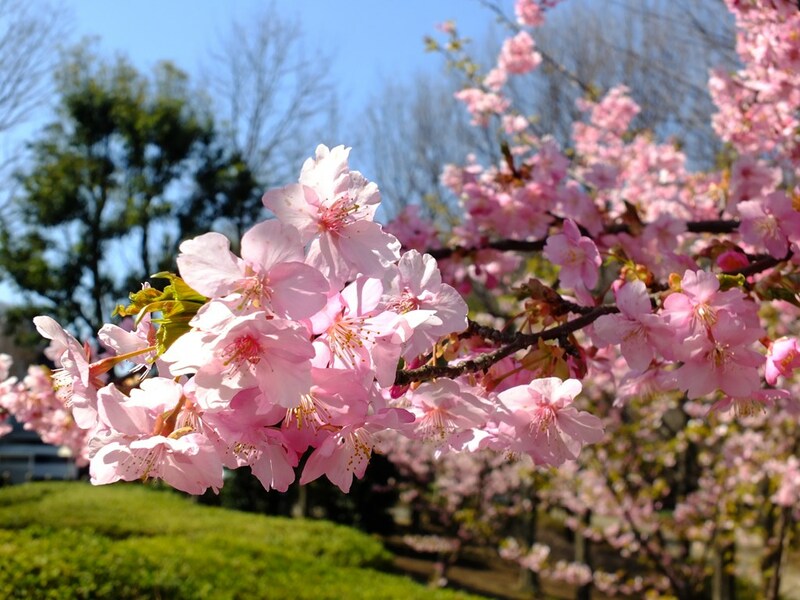 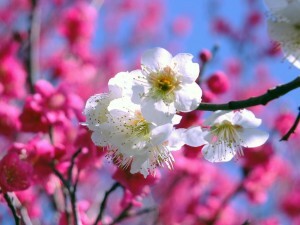 春ですね！ on PhotoPeach – Fresh slideshows to go! 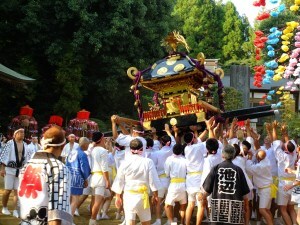 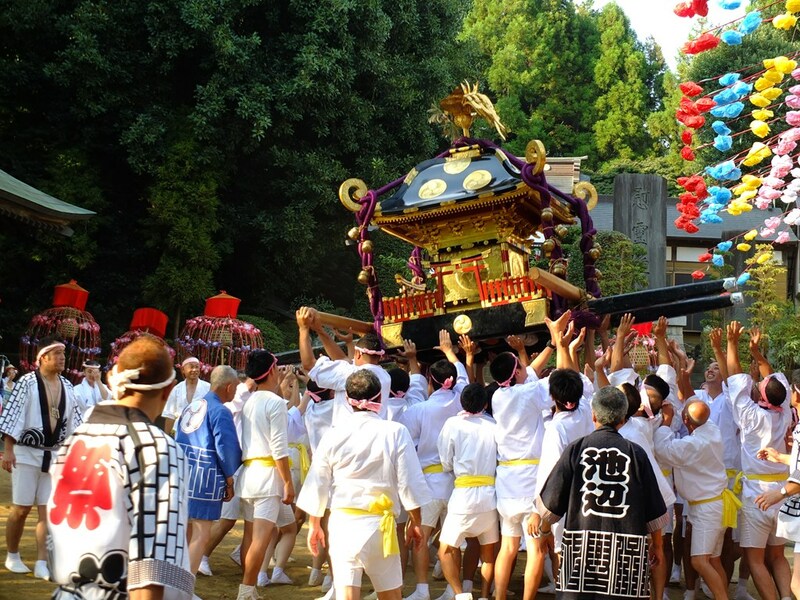 杉山神社（池辺）の秋祭り on PhotoPeach – Fresh slideshows to go! 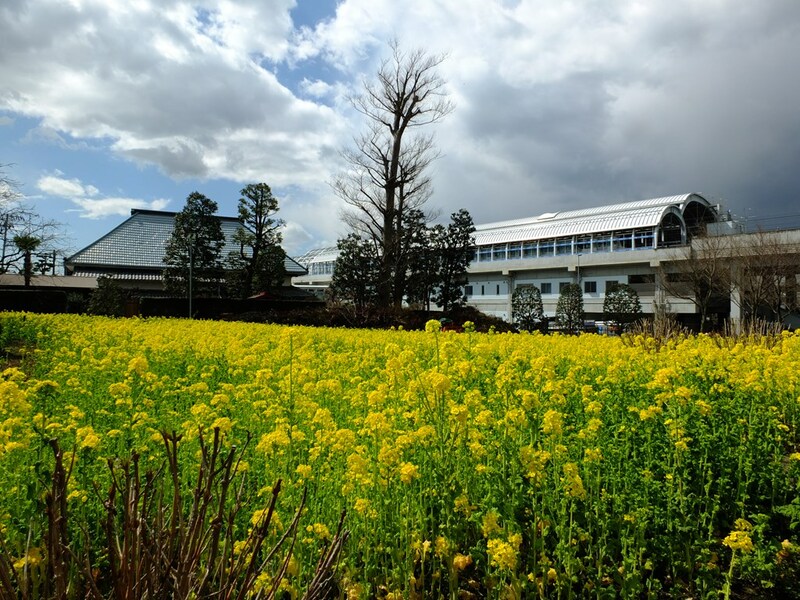 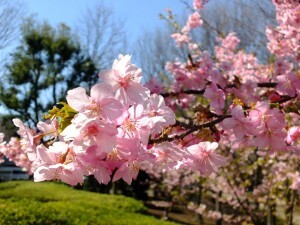 茅ヶ崎八景の今 on PhotoPeach – Fresh slideshows to go! 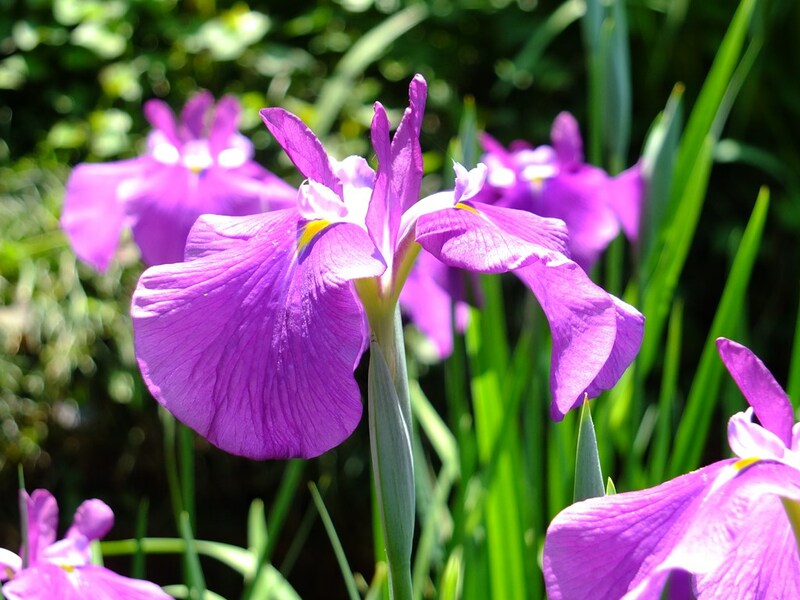 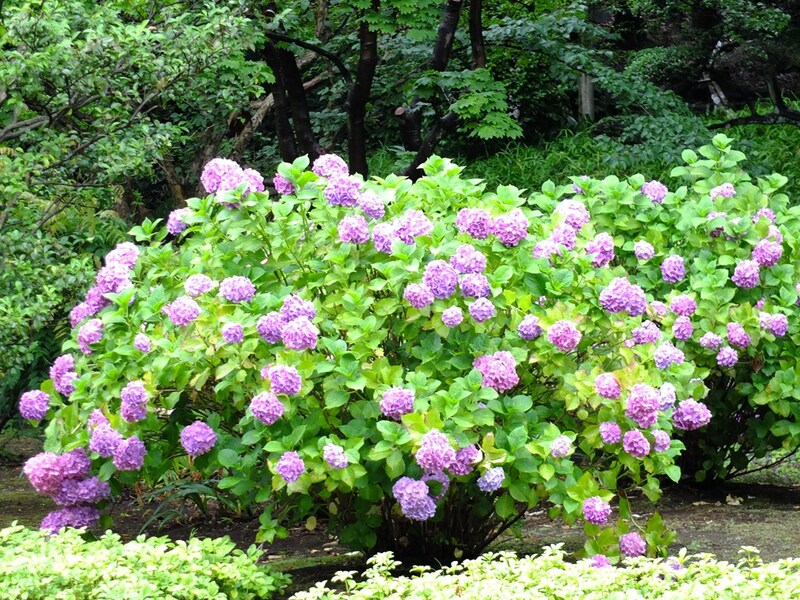 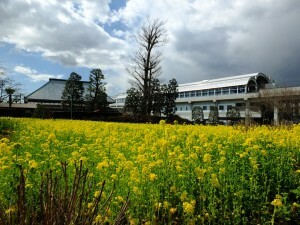 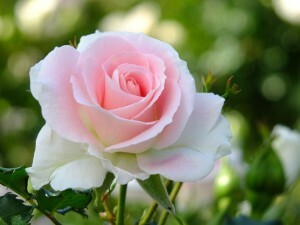 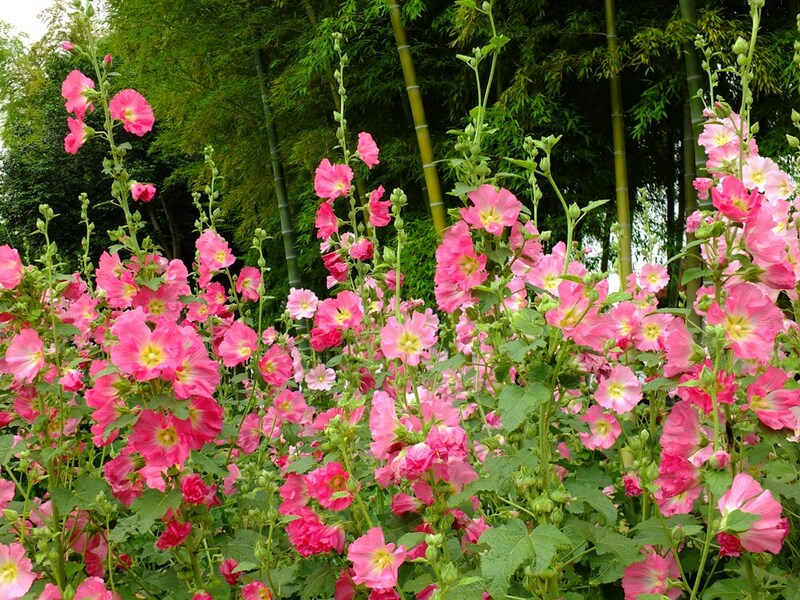 正覚寺に花菖蒲が咲きはじめた on PhotoPeach – Fresh slideshows to go! 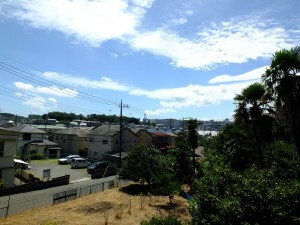 ローザ・つづきくが見頃！ on PhotoPeach – Fresh slideshows to go!